What follows originally started when I thought I needed a “B” bike for CX season despite never racing a day. This is essentially a snowball of ideas that has grown into something semi-focused and dubiously coherent. I’m going to attempt to race for the first time ever this CX season. At the age of 43 it feels as though I’ve reached a critical “now or never” type moment. Being a behind the scenes person I’ve never felt comfortable being in front of others, much less actually competing. This is definitely something I want to cross off my list of future regrets. Plus, I want to give The Bug something to really be excited and proud of me for. I may be made of pure, unrefined snaark, but I haz a sentimentals. 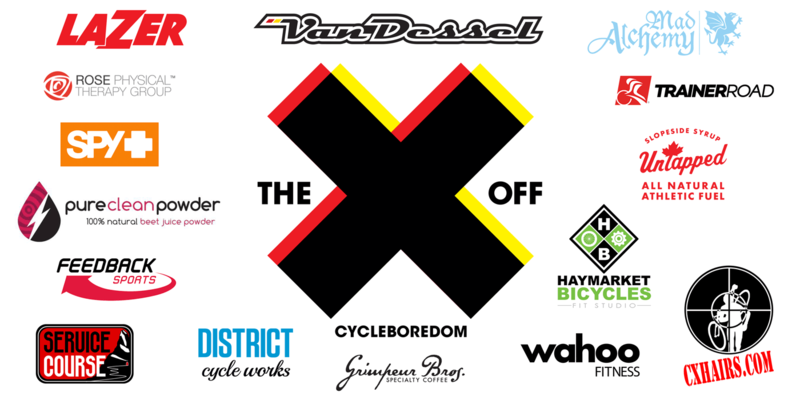 I’ll be documenting this season and posting weekly updates on all aspects of this project under the title, “The CXOff.” The majority of this documentation will be focused on my use of a specific group of products and services. It’ll be a range of continuing progress product reviews, training updates, skills (drills & bellyaches), etc. Expect daily updates via Twitter, Instagram, Facebook, and the rest. Also expect video to be a major part of this project, which gives me more anxiety than Thibaut Pinot gets descending. I approached this from the sponsorship angle as I figured it would be better to ride a few select brands and products rather than changing things every race. I wanted to experience the products and learn the ins and outs of each of them like only you can from a race season. The brands selected are those I’ve either worked with in the past or knew of their well established reputation. The entire project hinged on an interesting and relevant bike. 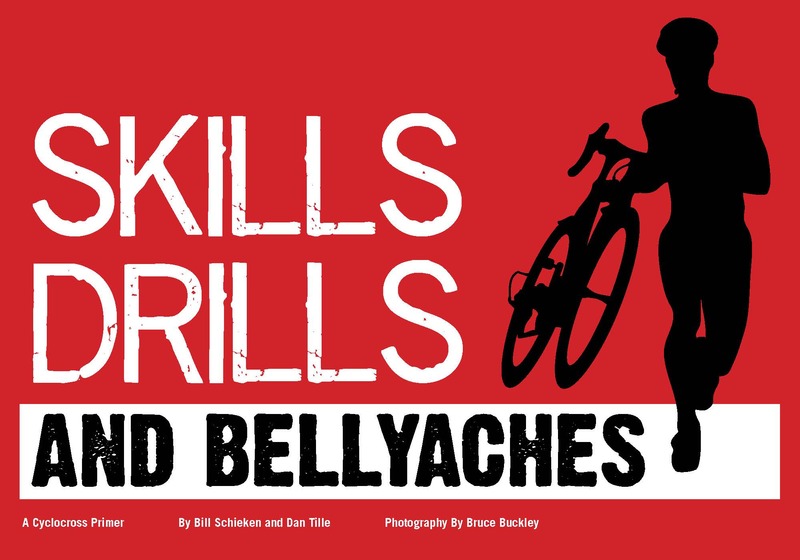 Van Dessel was my first, second, and third choice to anchor this crazy project. The search for the “B” bike lead me to the Aloominator as it had similar attributes to my SuperX. 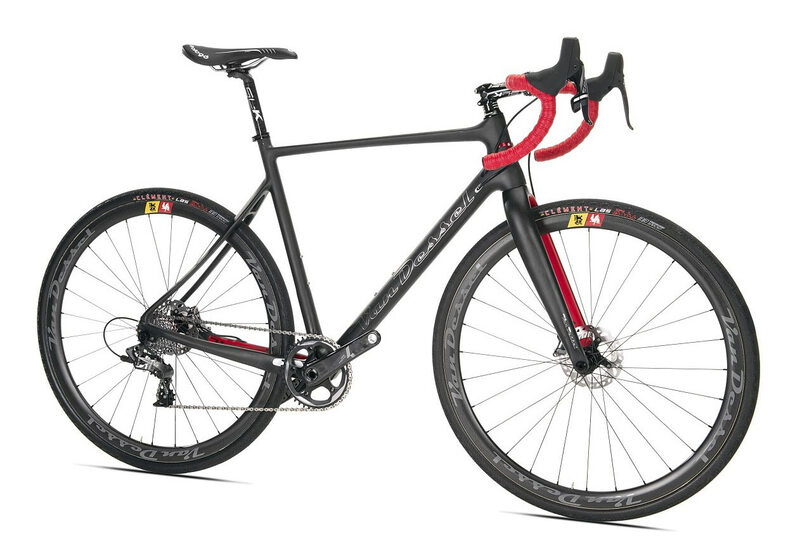 Now, to the chagrin of the raging anti-discites, I will be riding the Full Tilt Boogie shod with SRAM’s CX1 Hydro groupset. Yes, I realize I bought the SuperX to race cantis and I probably still will. But I’ve ridden many CX/road discs since then and they’re teh hotness. The FTB will come with Van Dessel’s aluminum tubulars wearing Clement’s PDX voor all conditions. 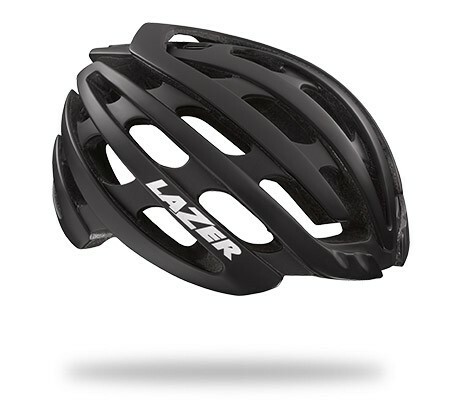 Lazer was one of the first to send me samples to ride and review and continue to do so to this day. To me, Lazer has always been CX so it’s a no brainer that I’d select them for this project. I’ll be riding the Z1, the Z1 Aeroshell, and the Genesis CX I already have on test. Pete sent me some samples waaay back in the day and despite the heated competition (and no offense to the rest of the fantastic embrocation and chamois cream brands), Mad Alchemy has favorite status on lock. Rose PT has been an active participant in #BikeDC as well as interacting heavily with me on social media. They’re also the latest to advertise on this site. Seeing that I’m already broken before I race, they have their work cut out for them. Rose PT will provide fixing sessions throughout the season. Been testing products from SPY Optic for more than a few years and they’ve always impressed—not only their performance line, but their lifestyle models as well. 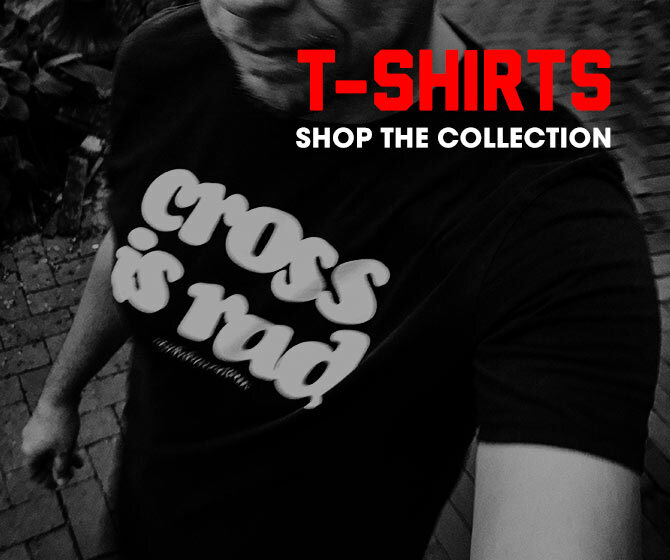 Also, I love that they have worked with and supported local racing team Crosshairs Cycling. The Screw and Screw Over will be my optics of choice on the fiets, the Discord and Helm, off. 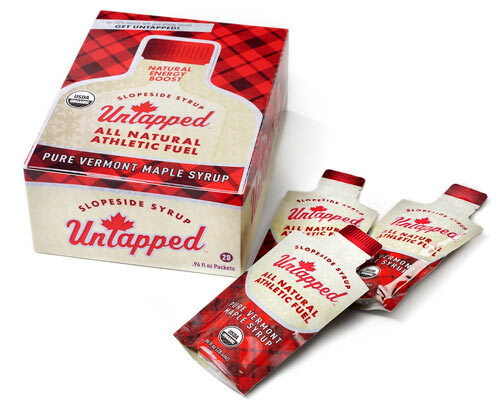 I got hooked on maple voor nutrition when I was gifted a giant jug of it right around the same time Ted King and the Untapped crew announced their intentions to rule the world. I like everything about what they’re doing so the choice was simple and sweet. I tested TrainerRoad’s software over the winter and was blown away. Their CX specific program gave me immediate and far from marginal gains. I can’t get more than 2 road rides in a week, so hour long power sessions are the answer. In addition to the software, TrainerRoad will provide CX specific coaching. This is an easy one. Dan is awesome. Coffee is awesome. CX is awesome. Dan, coffee, and CX are awesome. 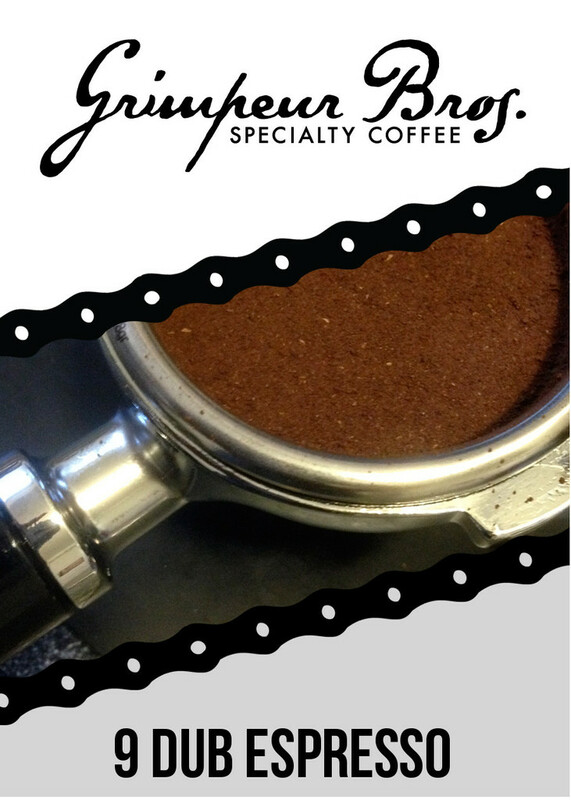 Grimpeur Bros will be supplying me with delicious go juice as well as collaborating on some #coffeedoping hi-jinx. 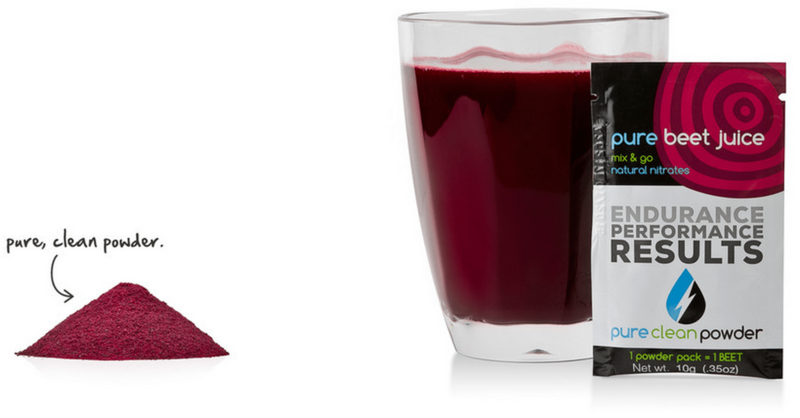 A few years ago, Jade Wilcoxson, owner of Pure Clean Powder and @OPTUMpbKBS team member, sent me some packets of beets to try. Unfortunately, I wasn’t able to put together enough rides to appreciate the benefits. We’ll both definitely get another chance this CX season. 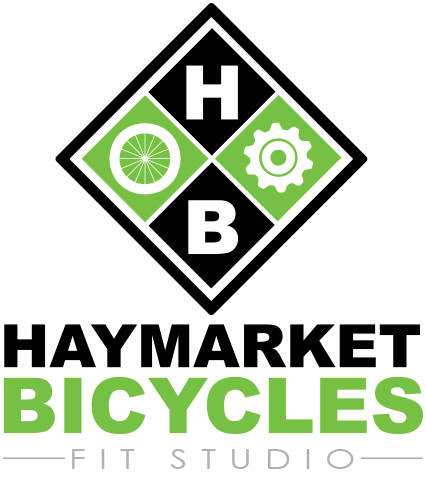 Local SEAVS/Haymarket CX fast guy and bike/fit shop owner (and Van Dessel rider), Jared Nieters, will provide excellence in the form of getting me dialed on the Van Dessel fiets as well as providing some coaching. 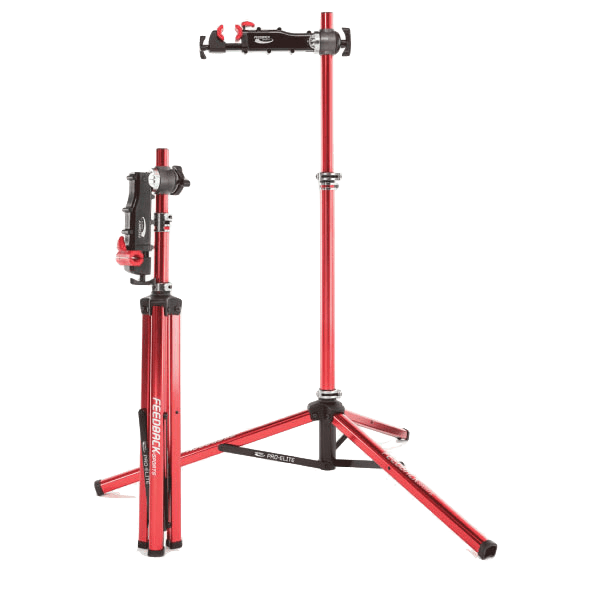 Feedback Sports will be sending one of their Pro-Elite Work Stands so I can pretend to adjust my bike like IAM Cycling’s team mechanics. Although, that incorrectly insinuates IAM’s mechs aren’t great at what they do, because they are. Also, they use the Sprint Work Stand. So, hopefully that’s clear now. While TrainerRoad’s training software works well predicting virtual power on my 13 y/o Fluid2, it works better when it’s paired with a trainer capable of measuring WATTZ. 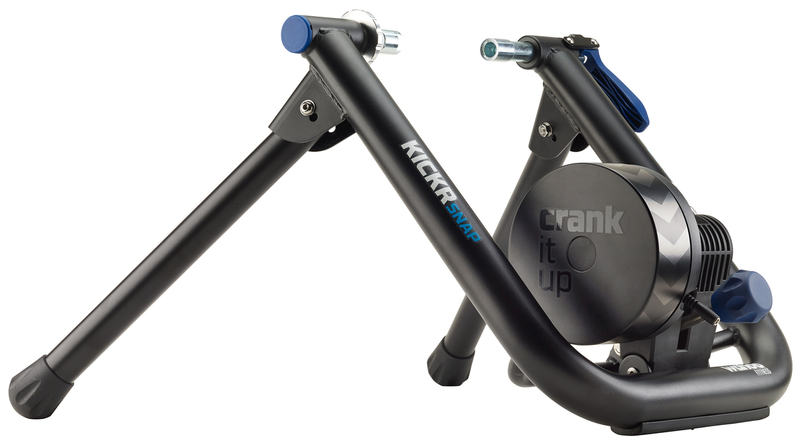 I’ve tested Wahoo Fitness‘ KICKR before, so they’re sending their newest trainer, the KICKR Snap. I’m also currently testing their TICKRx strap and BlueSC sensor which pair with my iPhone. So far everything just simply works. Matt of District Cycle Works does more for #BikeDC than many of the local bike shops combined. That’s part of the reason I wanted to work with him. The other part is I wanted to spotlight his forward thinking, service focused, business model—a huge departure for anything in the DC metro area. DCW will essentially be my service course—first building the Van Dessel then providing weekly post-race check ups. 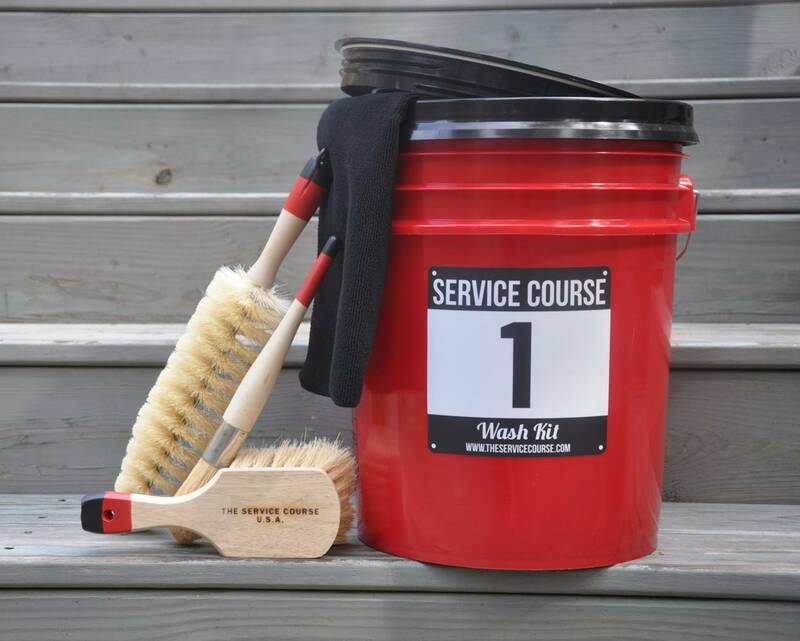 Speaking of service course, Ryan of The Service Course will be sending me one of his Original Wash Kits so I can clean my fiets like a Belgian baws before taking said fiets to said service course (‘dat sentence tho!). I’m still negotiating with a few more brands to be a part of this. Once they’ve been finalized I’ll update this list. Think your brand/product has something to offer not on this list? Let me know! Are you a sponsored Cat 5 racer before you even race? Technically, yes. But, if you’re coming at it from that POV you’re missing the point. Are you going to evangelize? No. But, my selection process is based on products and brands I’ve already tested, approve of, and/or respect. So, in a sense, by their selection they’re being promoted, but the products will be abused and reviewed like always. You know, others have raced for the first time, what makes you special?